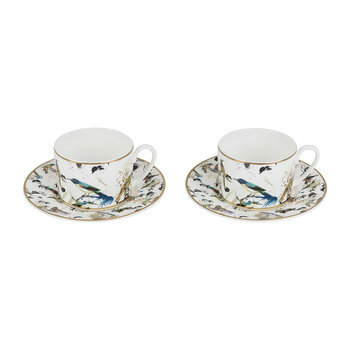 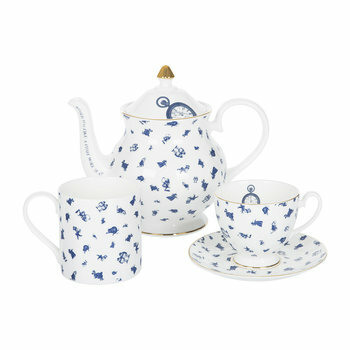 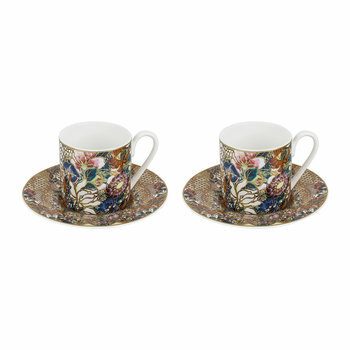 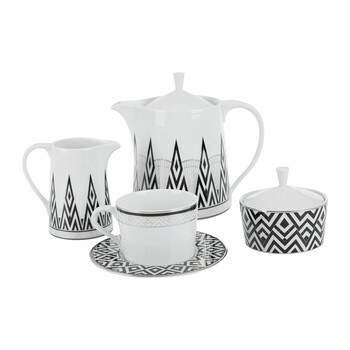 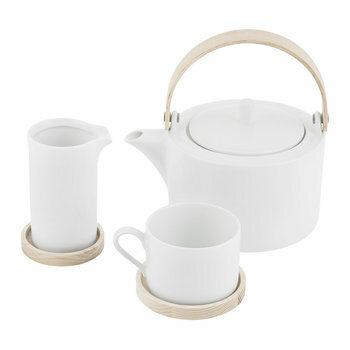 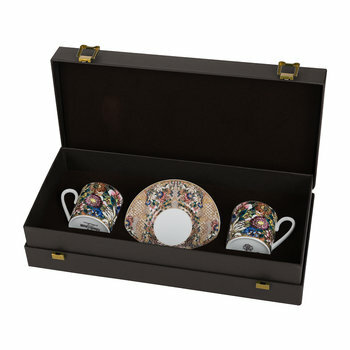 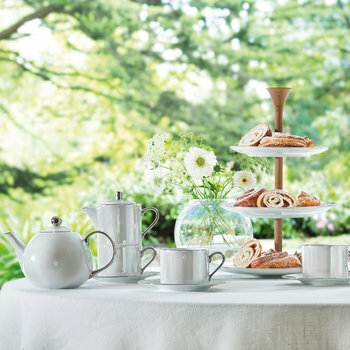 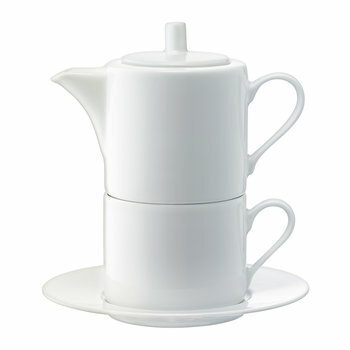 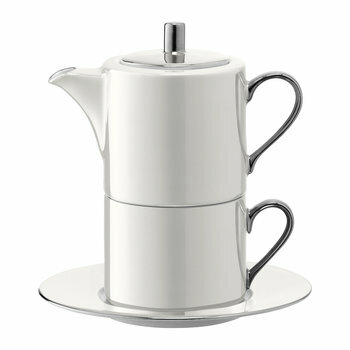 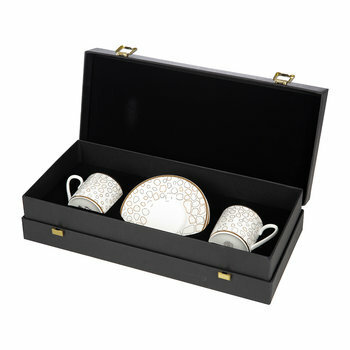 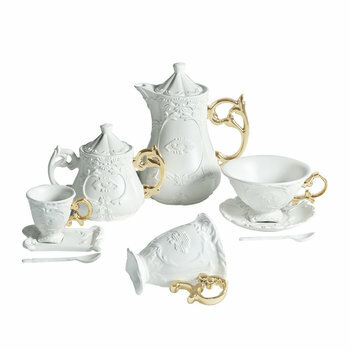 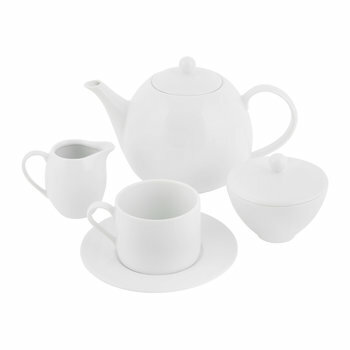 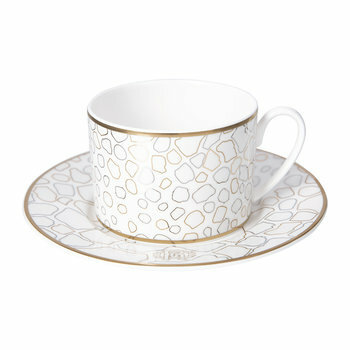 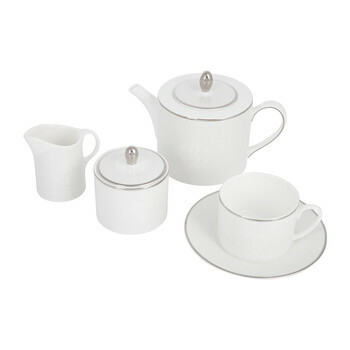 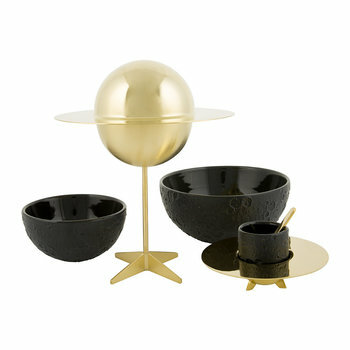 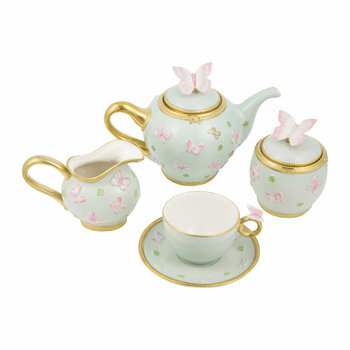 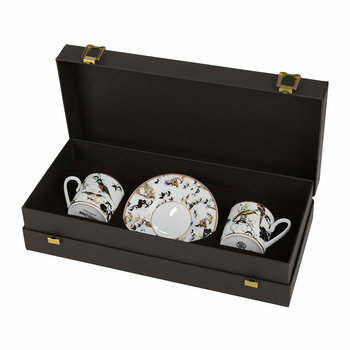 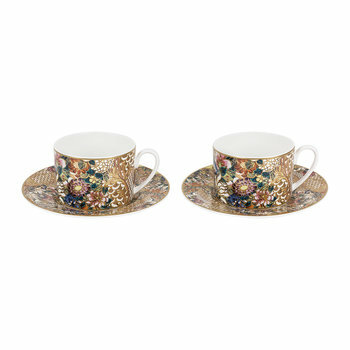 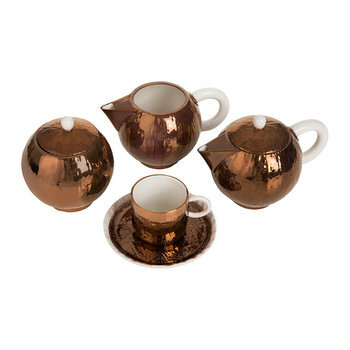 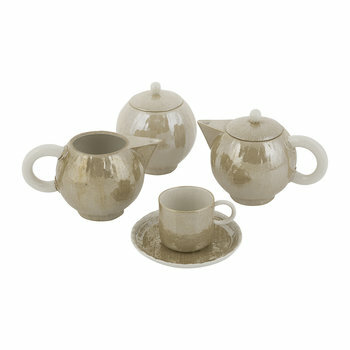 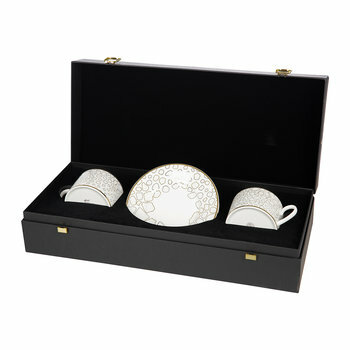 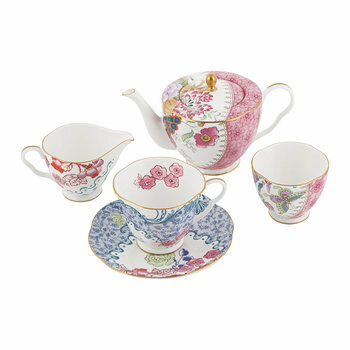 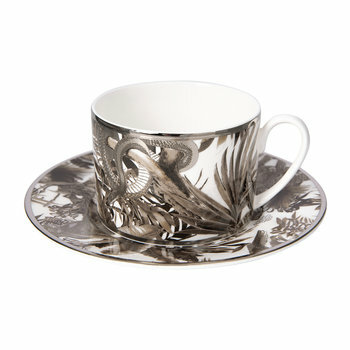 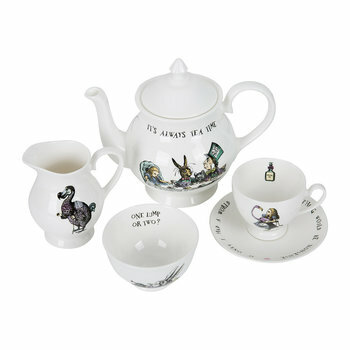 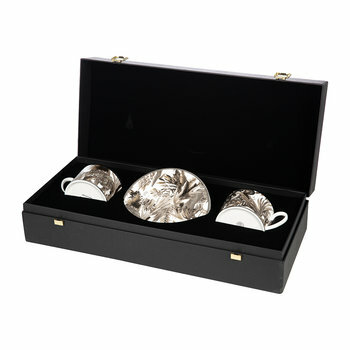 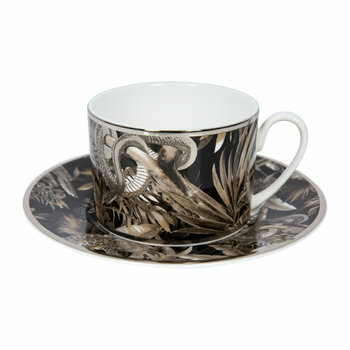 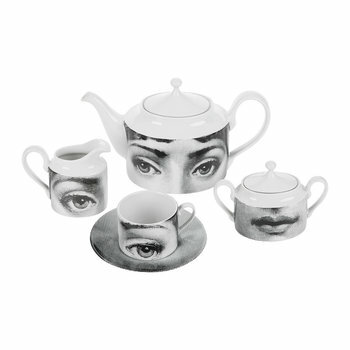 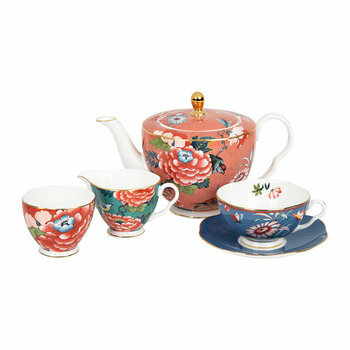 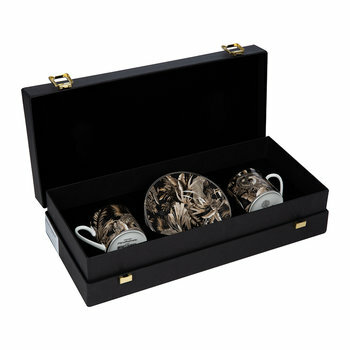 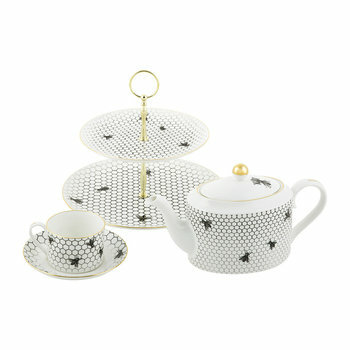 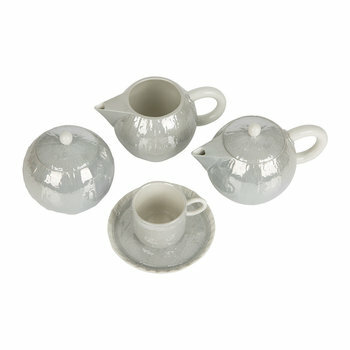 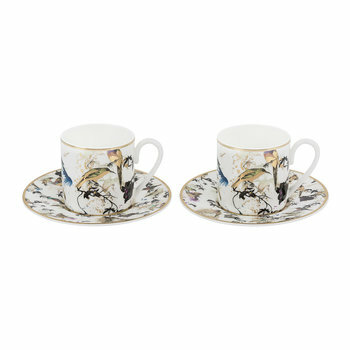 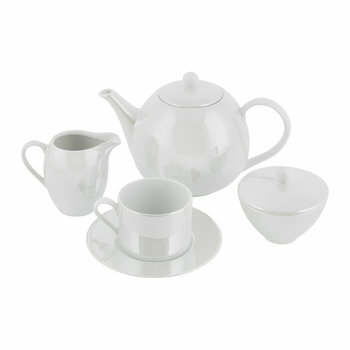 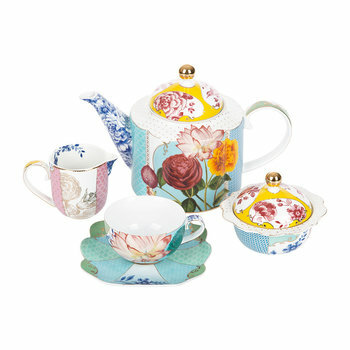 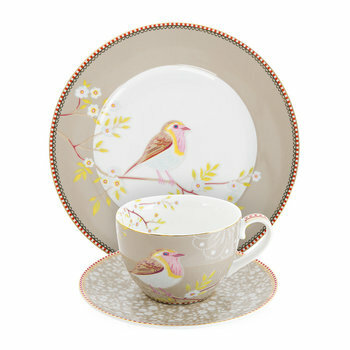 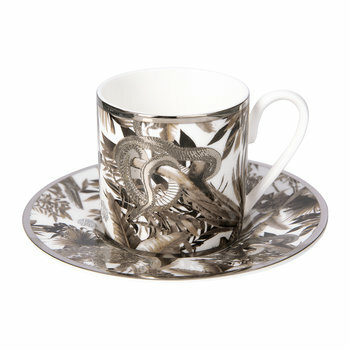 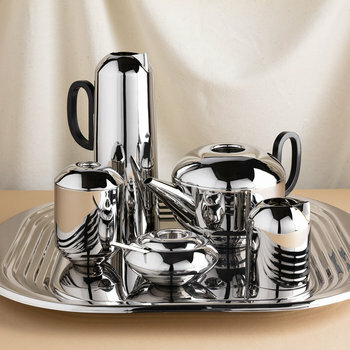 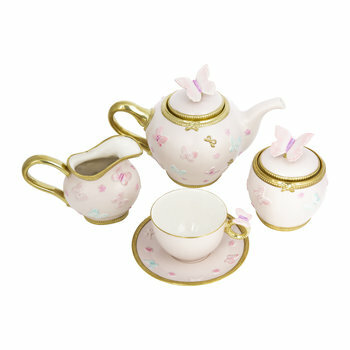 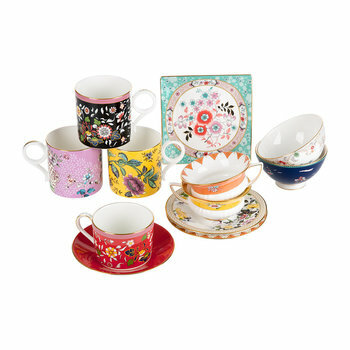 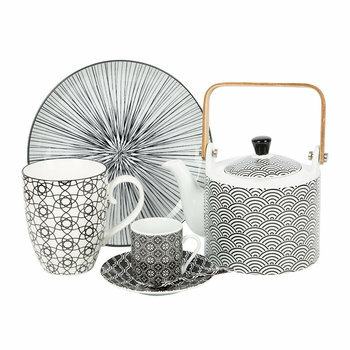 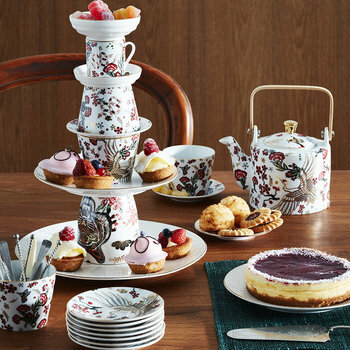 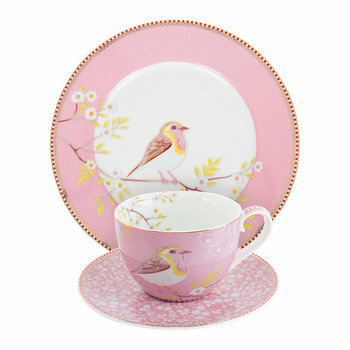 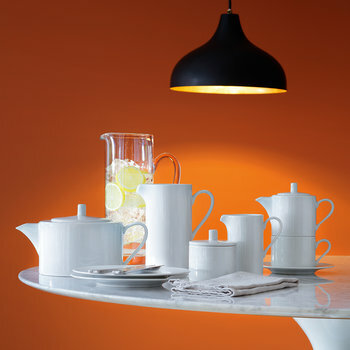 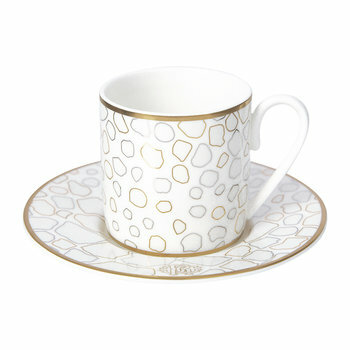 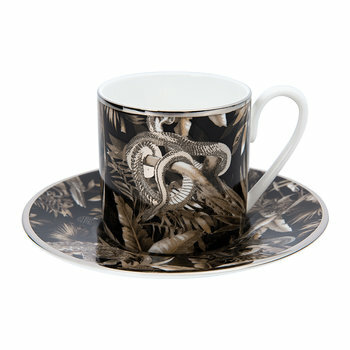 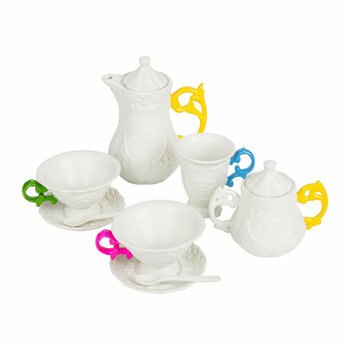 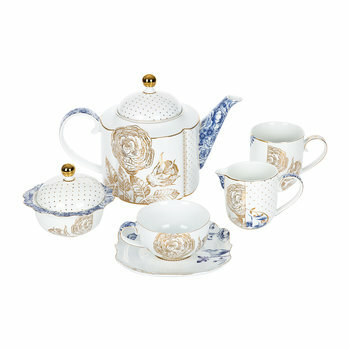 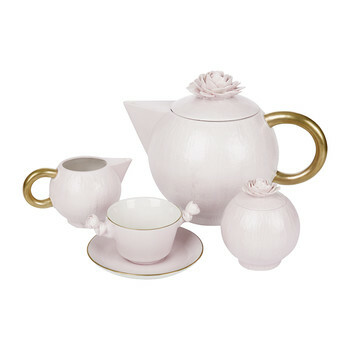 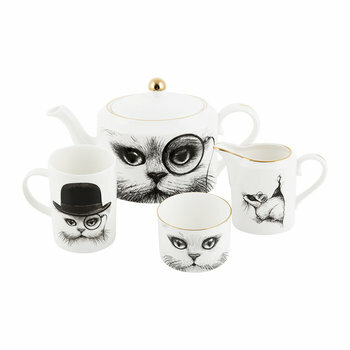 Host an idyllic afternoon tea with our selection of tea sets. 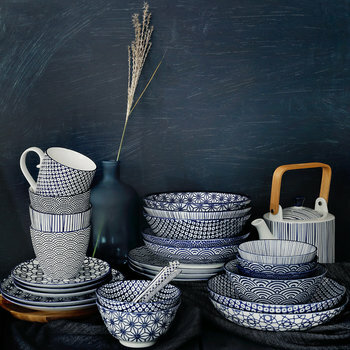 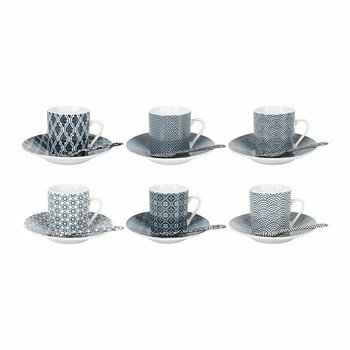 From dainty patterns to intricate designs and bold colours, choose a set that reflects a setting and personality. 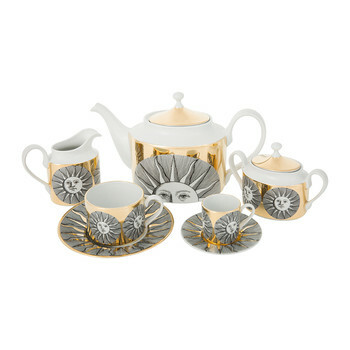 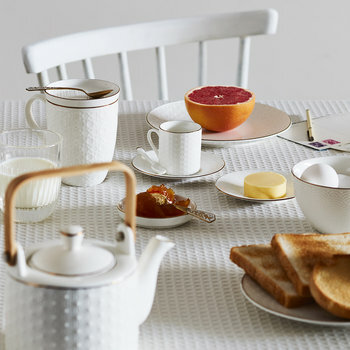 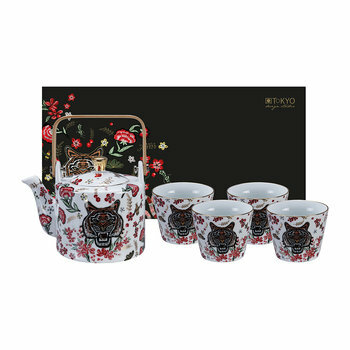 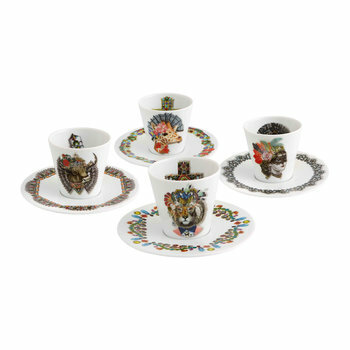 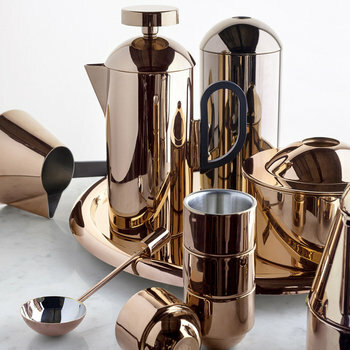 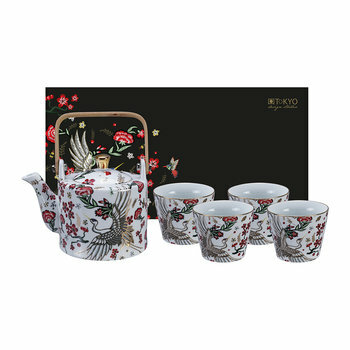 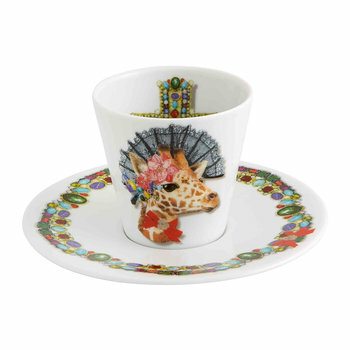 Perfect for celebrating a special occasion, serve the nations favourite drink with coordinating teapots, teacups and saucers to transform a dining table, or for everyday use pieces can be used individually to satisfy a craving for the warm beverage.